My childhood dream was to become a lawyer. Then, as now, I wanted to help people who are facing a difficult situation and to make a positive impact on the world. I obtained degrees in Psychology and Law from Queen’s University in Kingston, Ontario and fulfilled my dream when I was called to the bar in June 2008. 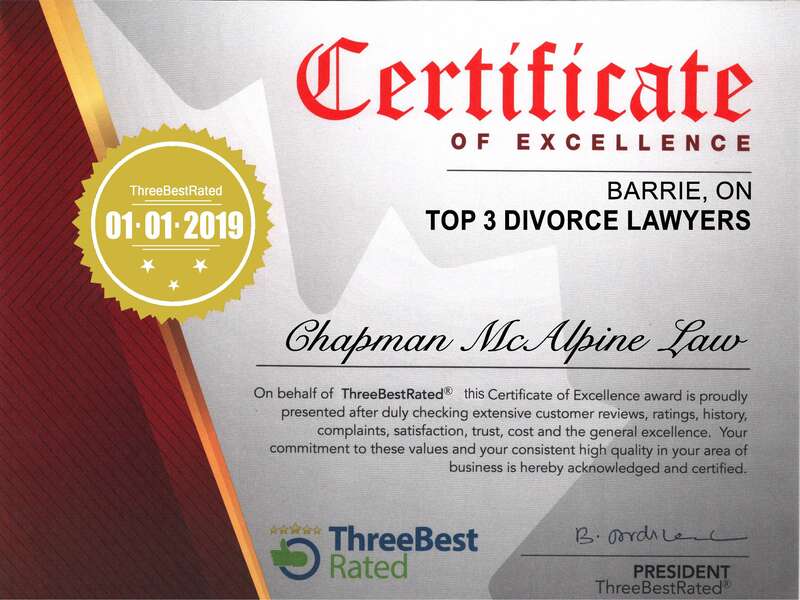 For the past 9 years, I have worked with clients across Ontario, helping them to navigate through our complex family law system and resolve their issues so they may successfully move on with their lives. I believe that there is always a solution to any problem, that everything happens for a reason, and we are defined most by the struggles we face and adversities we overcome. It is a humbling experience to practise family law as the impact on people’s lives can be significant. I am honoured and appreciative of the trust that clients have placed in me while we work together to resolve their family law issues. When not practicing law, I enjoy spending time with my family and friends, especially my young niece and nephew, attending concerts, reading, hiking, camping and exploring different parts of this wonderful, vast country. I would be honoured to work with you.